Saying goodbye to your pet is never an easy thing to do, there are many stages to grief and losing a pet can feel just as harrowing as losing a human loved one. Creating pet memorials can be a great comfort in the grieving process. 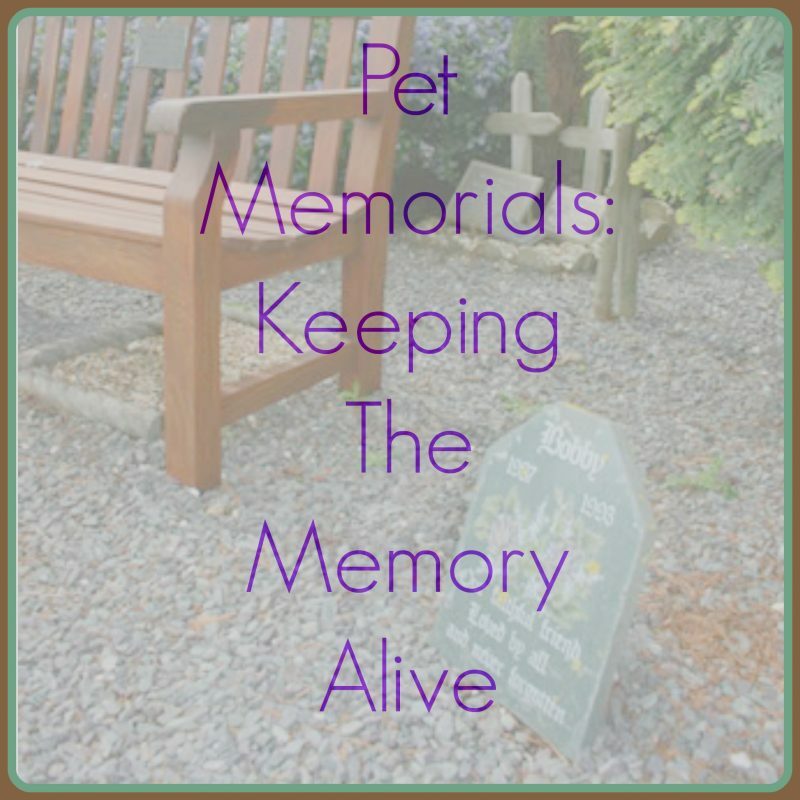 While the idea of thinking about your pet’s final resting place isn’t something every pet owner wants to think about, it’s something that we will all have to face during our time as a pet-parent. At CPC, whilst we hope you won’t need our service for a long time, we aim to make planning your pet’s cremation easier. By using our Petrest pre-payment service you make all of the decisions well in advance, so that all you will have to do is say goodbye; we’ll take care of the rest. We offer the option to spread the cost of your Pet’s final goodbye, while tailoring our services to your specific needs. You have the option of attending your pet’s cremation to say your final goodbyes. Please make sure you tell your Vet you want to attend the cremation. We have experienced bereavement advisors on site to help you through your loss and give you as much time and support as you need. We personally return your pet’s ashes to you within three working days, so you and your pet are never apart for long, or if you attend the cremation you can take your pet’s ashes on the same day. Many people like to keep the ashes in their homes – perhaps in their pet’s favourite room – or some prefer to scatter the ashes, or bury them in their garden. 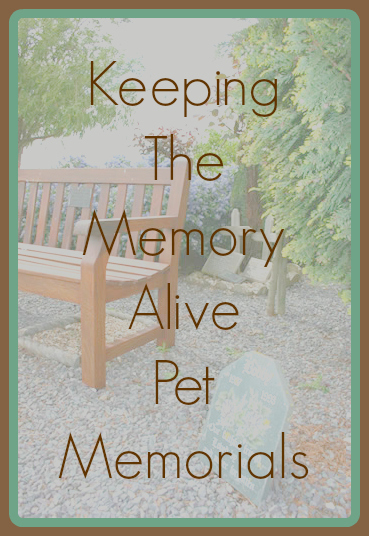 Keeping your pet’s memory alive is as important to us as it is to you. At all of our crematoria we have books of remembrance, you can download page templates and create your own remembrance page and send it to us for inclusion in the book. 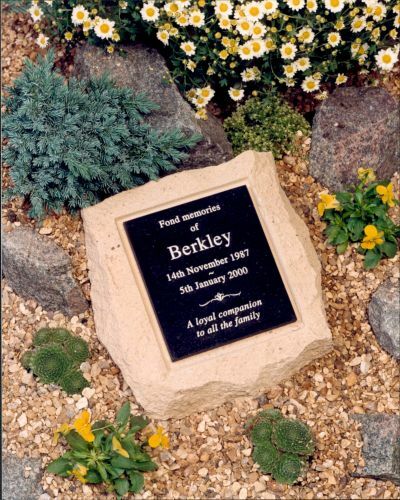 Also at each of our crematoria we have landscaped gardens of remembrance where you can choose to have your pet’s ashes scattered with other loved animals and pet memorials. We also provide online tributes where you can create and share your pet tribute with family and friends. If you chose to keep your pet’s ashes at home, we have a range of urns, indoor memorials and outdoor memorials that fit seamlessly into most home aesthetics. Keepsake boxes, caskets, and urns can be a fantastic way to remember your pet as they can be at home with you. You may wish to share stories and pictures of your loved pets both past and present on our Facebook and Twitter pages.